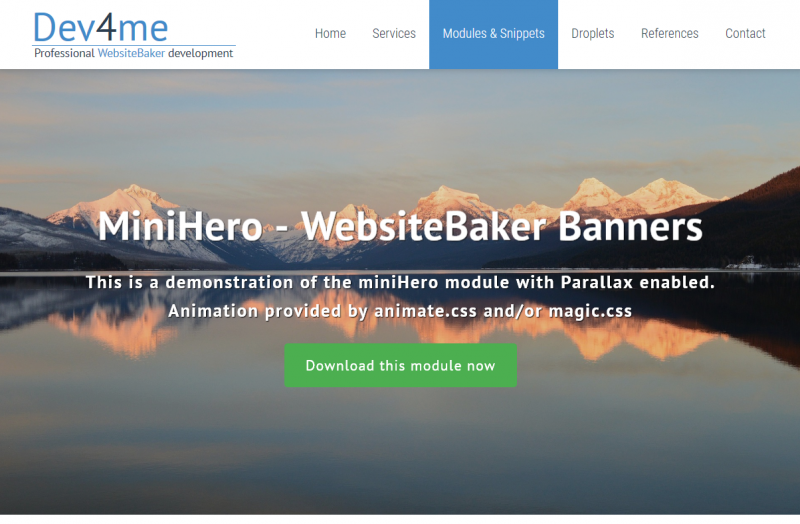 A trend in webdesign is to start a page with a large image with a text placed over it. 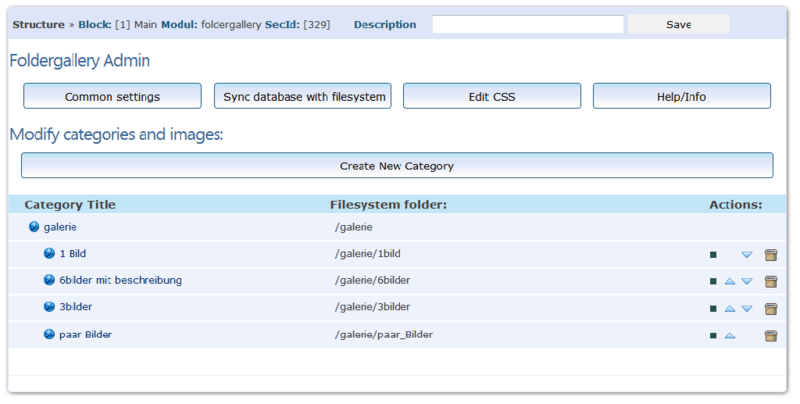 Foldergallery is a module for Websitebaker CMS. It's a imagegallery to handle many images in different categories.